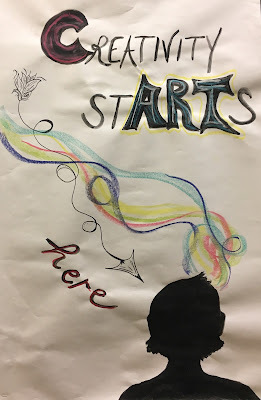 Ms. Nasser's Art Studio: Welcome Back!! Fuller Meadow and Howe Manning Schools. to our young artists from Kindergarten to Grade 6! It is my goal that all Middleton students will discover that creativity starts within. 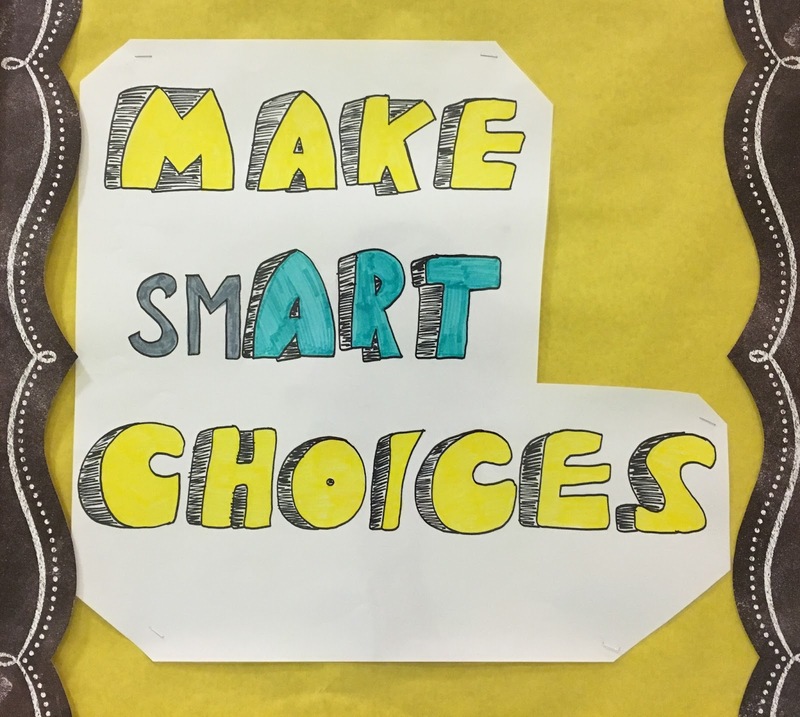 This year at Howe Manning all student artists are challenged to make "smART choices". artwork and creativity but also your conduct and relationships. 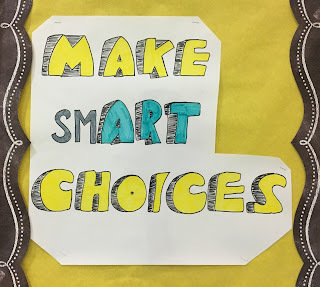 How can you help your young artist to make smART choices this year? I can't wait to have a smART and creative year ahead! A "Dot"astic Day in Middleton!